⠀⠀⠀VEVO is closing up shop; well sort of. 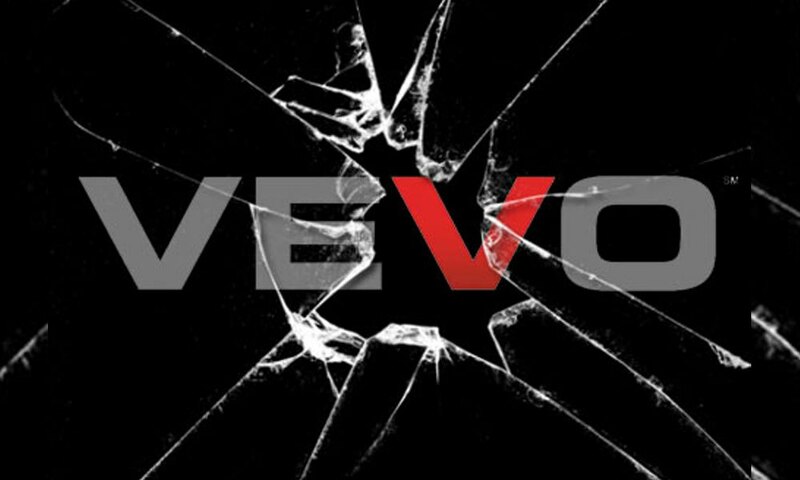 In a blog post Vevo wrote, “Our catalog of premium music videos and original content will continue to reach a growing audience on YouTube and we are exploring ways to work with additional platforms to further expand access to Vevo’s content.” Vevo’s most-viewed video is “Despacito” by Luis Fonsi featuring Daddy Yankee with over five billion views. Posted on May 25, 2018, in ENTERTAINMENT NEWS. Bookmark the permalink. Leave a comment.